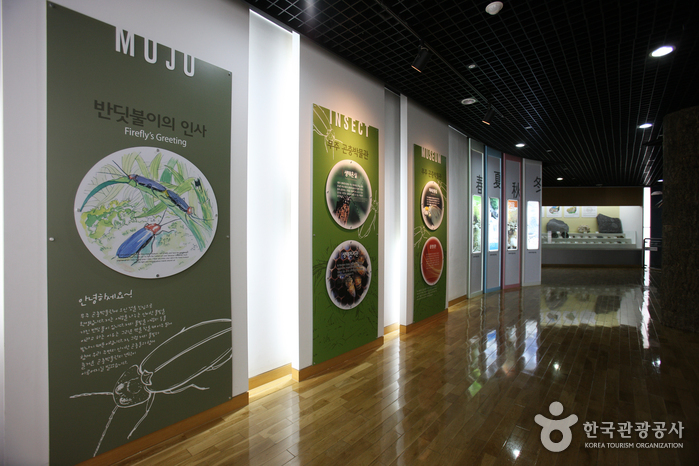 Take a bus from Seoul Nambu Bus Terminal to Muju. 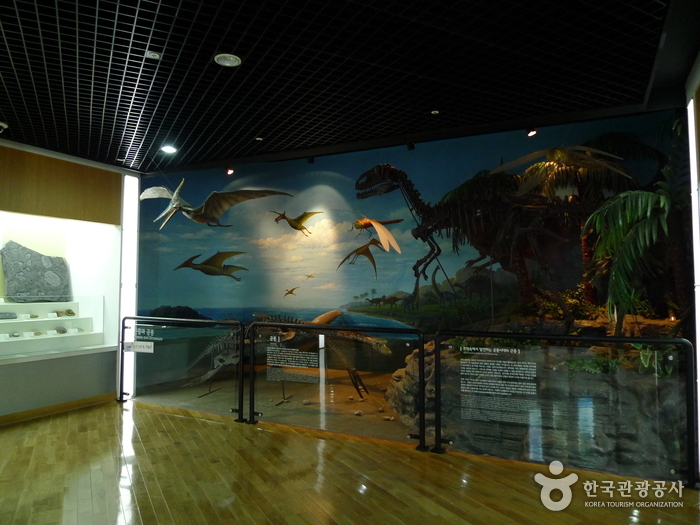 From Muju Intercity Bus Terminal, take a bus bound for Seolcheon via Bandi Land. 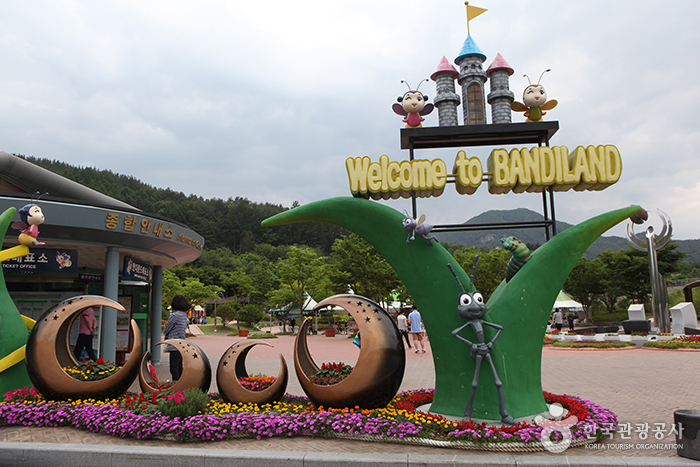 Get off at Bandi Land. 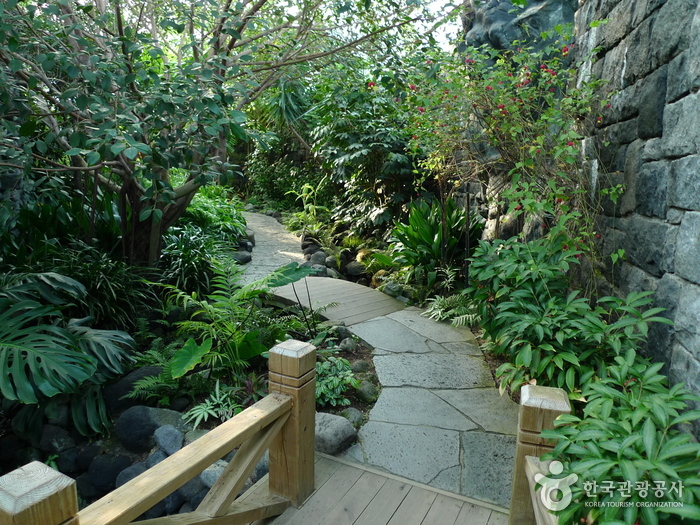 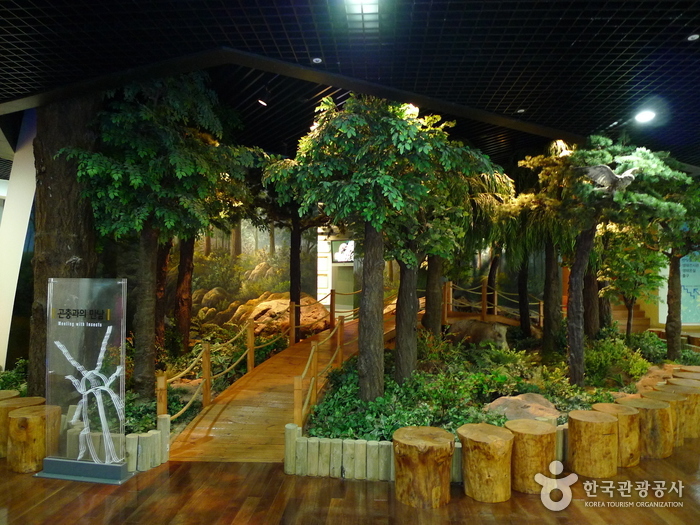 * Note: You should NOT take a nonstop bus for Seolcheon, as it does not stop at Bandi Land. 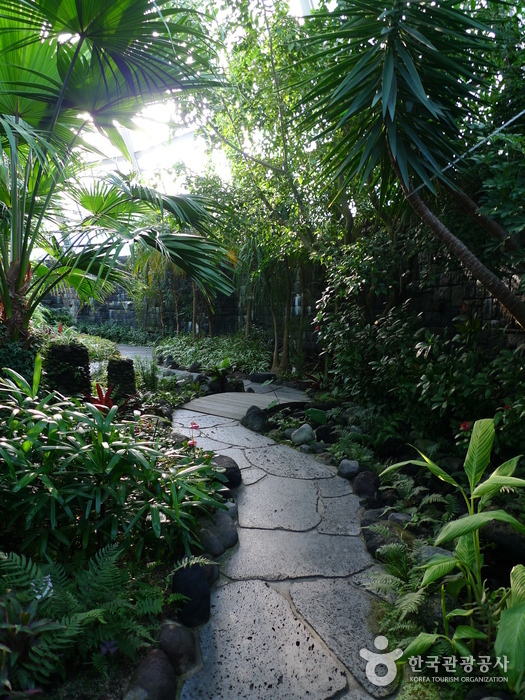 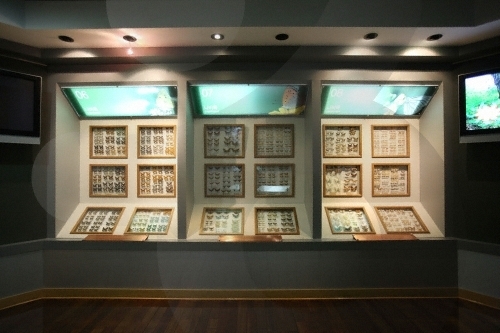 Geared mainly towards children, Bandi Land is an excellent place to learn about and experience fireflies and other insects. 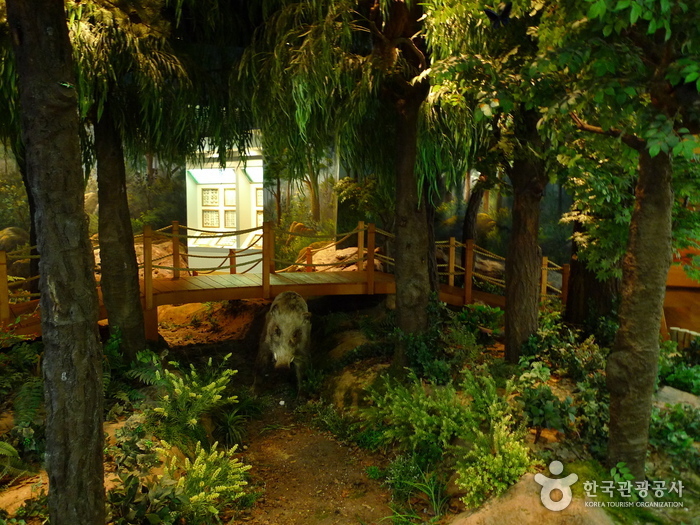 It is comprised of Insect Museum, Firefly Research Lab, Youth Camping Site, Log Cabin, and Firefly Habitat. 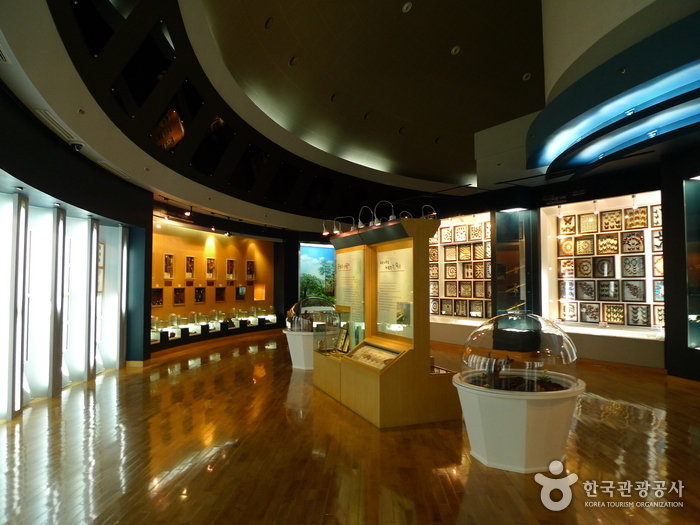 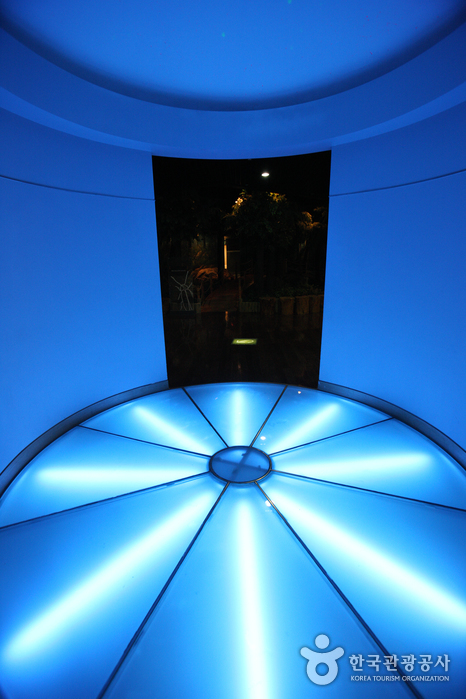 Located inside of Bandi Land, Muju Bandibyeol Astronomical Science Museum teaches various stories about space, including the birth & history of space, solar system, constellation, and space circumstance as well as exhibitions related to fireflies, an indicator insect proving Muju is a clean area, to add more fun to visit this theme park.